Mary Hogarth: Lots of well-known people can be related to the Victorian era. These people were important in society and they helped to give a shape to the society. Other than this, there were people who helped certain people stand in the society and create a reputation for themselves. There were poets, novelists, social worker and lots of other people. Among these people, Charles Dickens is one of the most popular names. The other name related to Charles Dickens is Mary Hogarth who was his sister in law. 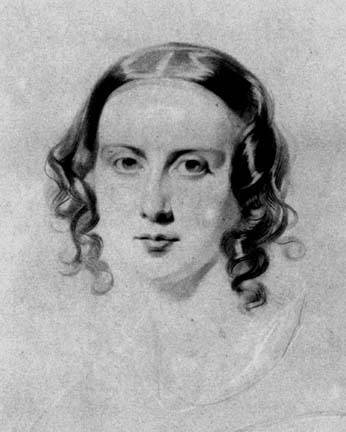 Mary Hogarth Victorian era was known because of her relation to this writer. She did not live for long. She was born in the year 1820 and she died in the year 1837. She was quite beloved to the writer and she even died in his arms. She wore a ring which the writer wore in his own hand so that he could carry her memories throughout his life. For Mary Hogarth in the Victorian era became special because of the famous writer Dickens. Mary was one of the most important companions of Dickens’ life but she died of a heart attack early in life. It was a Sunday when the news arrived that Charles Dickens new book Pickwick Papers was having extraordinary sales. His companion Mary was suffering from illness for a long time. Even after her death, Dickens did not forget her. He used to dream of her almost every night after she died. This happened till a long time after her death. She almost became the spirit for him who guided his life. Dickens also wrote about the presence of his companion even after her death to his friend John Forster. The day Mary Hogarth died she whispered the last words about Dickens. The name of Mary Hogarth Victorian era has been made known to people with the help of this popular writer. After his sister in law died Dickens was quite sad and he was almost obsessed with the memory of this lady. The people who knew Mary Hogarth usually say that she was a sweet, lighthearted and beautiful girl. 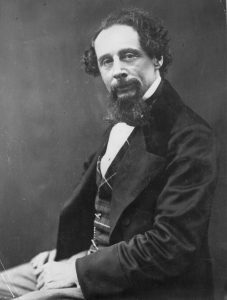 Dickens was quite hurt after he parted from his sister in law. 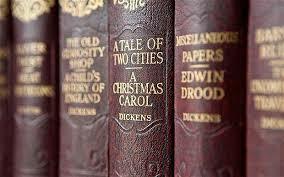 There are certain books which were written about Charles Dickens and in most of these books, the name of Mary Hogarth can be found. Mary Scott Hogarth is one of the names can be found in the Victorian era.